CETOP will attend IFPE, the most important international exhibition of fluid power and motion control for the US market as co-exhibitor of ASSOFLUID. ASSOFLUID, the Italian Association of Manufacturing and Trading Companies in Fluid Power Equipment and Components, is a member association of CETOP. The ASSOFLUID Pavilion can be found in South Hall Booth S-80049. IFPE, the international fluid power exposition, returns every three years to showcase the latest innovations and expertise in the fluid power, power transmission and motion control industries. The event is co-located with CONEXPO-CON/AGG 2017, the largest international gathering place for the construction industries. 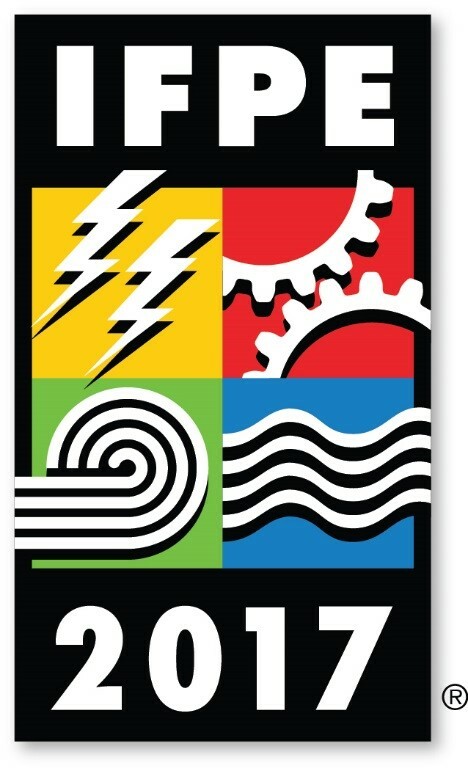 The American Fluid Power Association (NFPA) is supporting IFPE 2017 and is going to host the World Fluid Power Summit on Thursday, March 9, 2017, beginning at 12:00 noon, at the Las Vegas Convention Center. Industry and association leaders from more than a dozen countries are expected to attend, with a representative from each country making a presentation on fluid power market trends in their home markets.